Oceanfront with private beach access. Located at Fripp's Best Beach. First floor villa with no steps and reserved parking. Loads of windows with wonderful ocean views. Adjacent to family pools, adult pool, beach bar, tennis, food court, Beach Club restaurant and more. 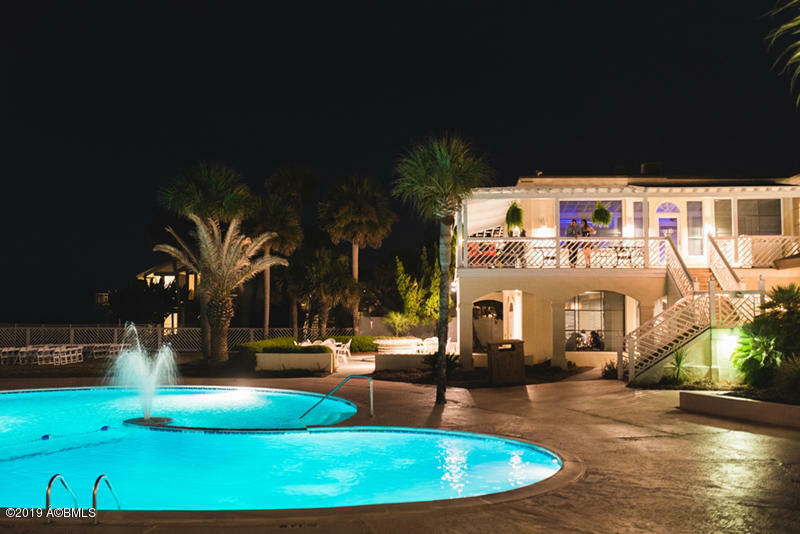 Managed by Fripp Island Resort with outstanding rental income. Tastefully decorated and offered fully furnished. This is a ''turn-key'' oceanfront opportunity.